Developer and hacker tihmstar has once again taken to Twitter, this time to offer additional insight into his previously teased iOS 10.3.3 jailbreak. 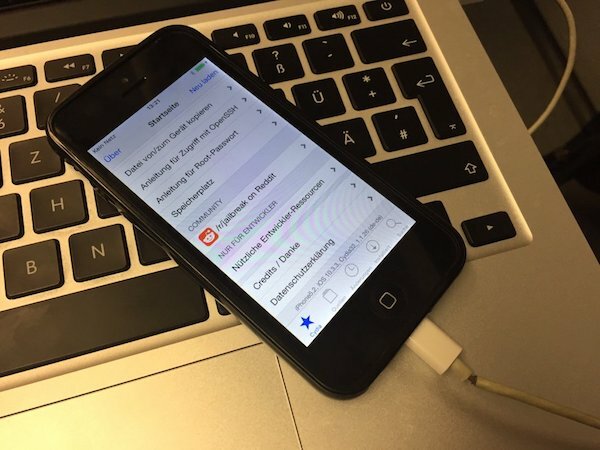 Previously, the hacker had shared a screenshot of Cydia running on a jailbroken iOS 10.3.3 device, leading us all to believe that a jailbreak was imminent. This latest tweet attempts to clear up any confusion and offer more details about the jailbreak. First of all, tihmstar’s latest tweet suggests that members of the jailbreak community need to exercise some calm and patience where this iOS 10.3.3 jailbreak is concerned. Judging by the state of the community, and the number of tweets and replies that the hacker is receiving on the back of his original share, we can only imagine that he has been inundated with messages from the “wen eta’ brigade, prompting this latest tweet to be published. The information contained within confirms “that 10.3.3 jailbreak isn’t even done yet,” and that it is still missing vital components. In terms of what is actually missing, tihmstar has confirmed that his solution currently doesn’t have any proper sandbox patches that would allow Cydia to fully and properly function on the installed device as well as the inclusion of patches to get MobileSubstrate (Cydia Substrate) working. A jailbreak isn’t worth having without either of those two things, which means that there is still a lot of work to do before this solution is even close to releasing to the general public. The developer also needs to bundle in a set of offsets that would support additional devices running iOS 10.3.3. 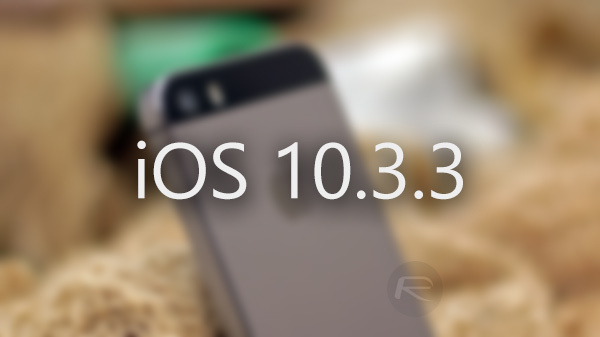 Currently, his solution only includes offsets for Apple’s 32-bit iPhone 5. And finally, once all of those things have been put in place, he needs to put together a fancy app that actually allows the jailbreak to be executed on devices. In reality, this “fancy” app is likely going to be a single-screen app with a jailbreak button, but, as we already know, the design doesn’t really matter as long as the job gets done and the payload gets injected to perform the necessary work. No additional information was shared as to when all of this additional work will be completed or when a 10.3.3 jailbreak solution would be ready for release. However, as the tweet says, although misspelled, it’s time for everyone to calm down and give these people some space and freedom to do their work.